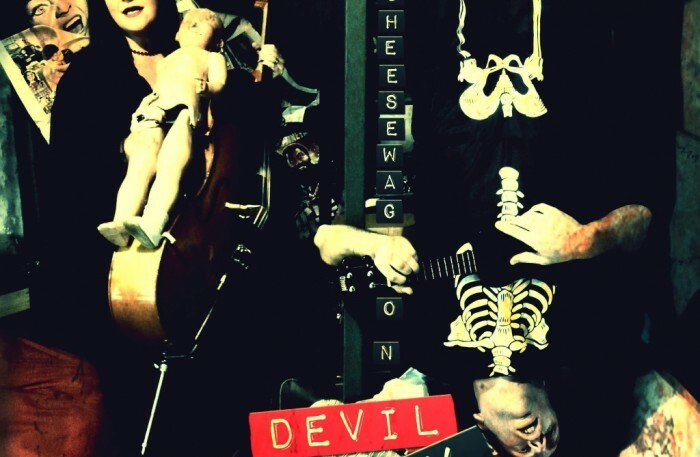 Herewith our final installment in the S&CW Halloween trilogy – Devil May Come. Hope it creeped you out at least a little bit. I leave you now with the beginnings of a Halloween version of that famous Christmas poem. Happy Halloween to all, and to all a fright night.